Its a heavy duty industrial factory office low-lying four-legged side table. Its an ideal as a side table or an accent table. The sturdy steel frame will withstand endless wear and tear. The brushed-metal finish softens the hard, cool look of the steel. 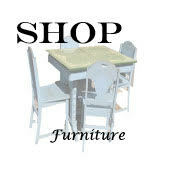 Pair the Table with the bench I also have listed to complement your decor.